To what extent does a popular face have to protect itself, times when fans ended up killed their favorites stars. Extraordinary individuals have always ended up becoming representatives of something larger, something that resonates with the public's spirit and their culture. Many of them have been nudged to voice political stances, some of them have taken up the mantle to bring social issues to a balance. However, they were all able to affect the public opinion because the fans loved them, people associated certain meaning to their faces, and they represented something greater to the masses. Since they represent multiple ideologies while having a public face, their consistency of opinions is always a subject of mainstream discussions. For example, how the Kardashians make news by just wearing an outfit or adopting a new style. People also mimic their favorite celebrities, many of their opinions depend on this larger-than-life characters. However, what happens when the admiration turns into obsession and people have moral or other standards that they expect their icons to live up to? Since these popular figures enjoy the power to mean something more, what happens when they fall from grace? Too much attraction for someone can be lethal too, and here are the faces that suffered the wrong form of love from their fans. To most readers, this would strike as an irony to the points made earlier. 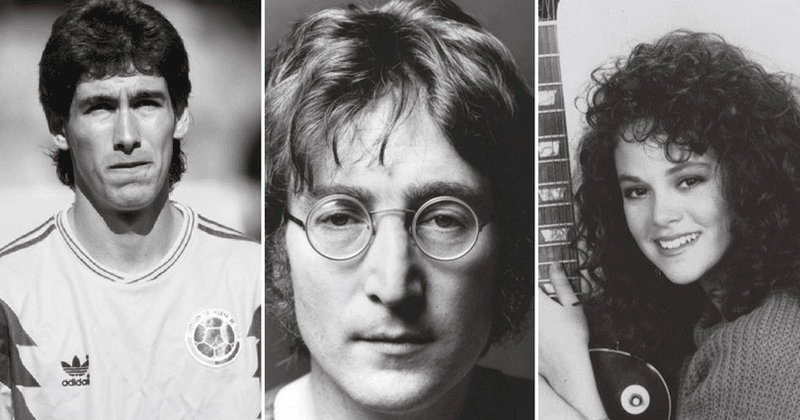 John Lennon's demise happened for almost no reason at all. Lennon's death was not because of any hidden provocation or some resistance or a change in ideology. His fans loved him too much to kill him, and The Beatles star was not so notorious to attract the ire of his fans. However, Mark David Chapman shot him on the night of December 9, 1980, for all the unseemly reasons one could imagine. Chapman killed Lennon just to be famous. 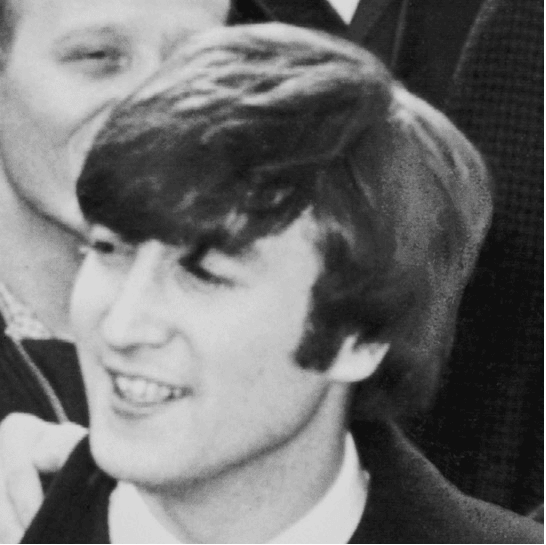 Since Lennon enjoyed so much fame, Chapman thought he could be famous too, just be killed a popular man. He had no other intention at all, his objective was to get instant fame. Chapman was denied parole for the ninth time in September of 2016. As stated by the Telegraph, Chapman described himself to have "a true sociopathic mind". 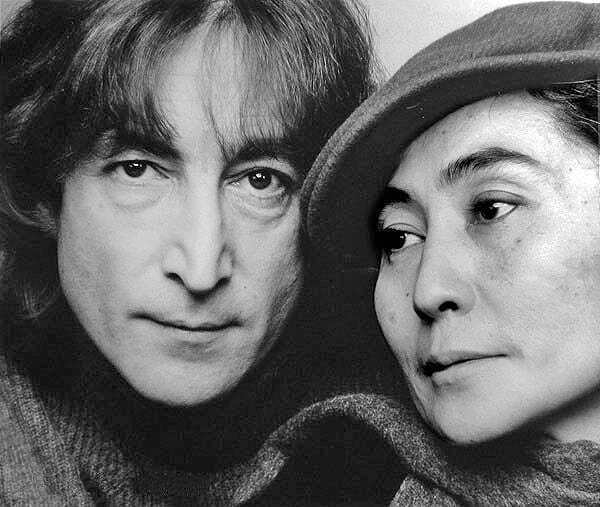 Chapman had told that he wanted to "shoot [Lennon] so that I [Chapman] could be somebody." he was quoted by the Telegraph. Chapman had shot John Lennon in the door of his home in the Dakota building and is now serving a life sentence at the Wende Correctional Facility without parole. 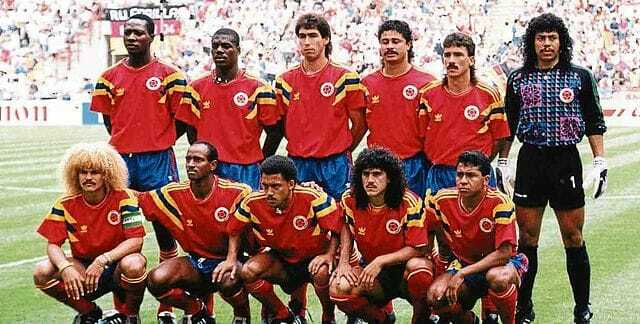 The times were seeing the Colombian football team with the promise of a World Cup in 1994. The fateful day of June 23rd, Andres Escobar ended up netting his own goal in a match against the United States, which had sealed the defeat for the Colombian outfit by 2-1. Little did Andres Escobar knew that his one mistake would cost much more than his reputation and a short-lived embarrassment. It was not so long after that mishandled dribble, that Escobar was out in a restaurant in his hometown of Medellin that he faced the last of his fans in a heated argument over his own-goal. It was the patrons of the place that riddled Escobar with multiple bullet wounds, with the last words that Escobar heard were "thanks for the own-goal", a report by Independent confirms. Fox News states that the shooter was a gangster by the name of Humberto Munoz Castro, who is said to be a part of a betting ring that had its profits running on the Colombian victory in the World Cup matches against the United States team. Escobar ended up paying with his life for the ugly business side of the sports. One of the new faces that was gaining prominence in the late 1980s, Rebecca's death was a shock to the Hollywood. Her murder ended up having a lasting impact on the legal system. The young star of 'My Sister Sam', was only 21 when she was shot down by an obsessed fan on July 18, 1989. The killer, Robert John Bardo was reportedly stalking Shaeffer for three years before killer her, Los Angeles Times confirms. The fan had also sent letters to Schaeffer, who had not responded too positively. Bardo's hired private investigators had acquired Schaeffer's address from California Department of Motor Vehicles (DMV). Bardo reportedly was in possession of a copy of the infamous book Catcher in the Rye on the night of the shooting. The same book, allegedly, had also inspired Mark David Chapman to kill John Lennon, which the killer had revealed later to the parole board. 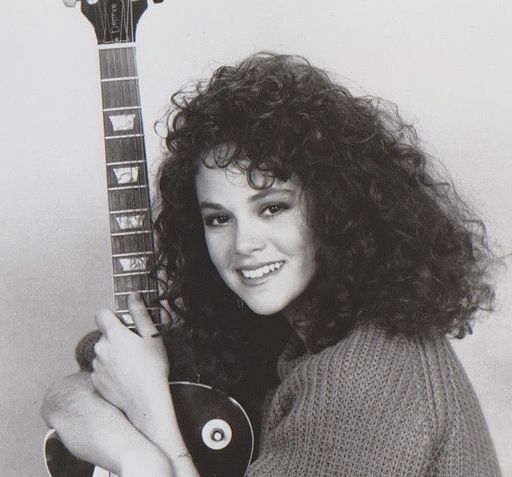 Rebecca Shaeffer's death later led the legislation to make a law that prevented DMV employees from giving out addresses. One of the faces that swims up to the Harry Potter fans when such deaths are mentioned, Knox's story is as inspiring as is tragic. 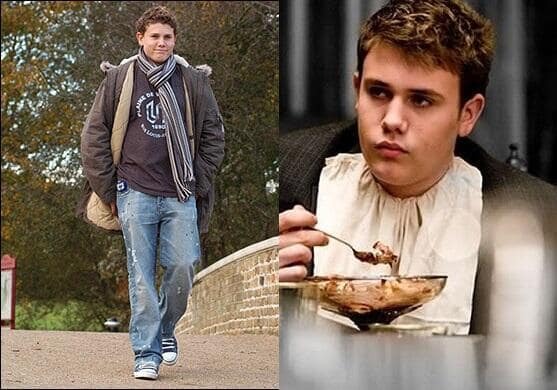 He has played Marcus Belby, the ice-cream lover Ravenclaw in the Harry Potter's sixth installment - The Half-Blood Prince. It was a big role for him at that time, but nobody had anticipated the end of the journey that awaited him. Knox's character had a part in the following installments of the franchise, but who knew that a casual outing night would take a fatal turn for the upstart. Knox was with his brother at one of the pubs in London when an attacker came with a naked knife, calling for a fight. According to a report by the Telegraph, when the attacker Karl Bishop came forward to harm Knox's brother, the young actor stepped in to defend him. 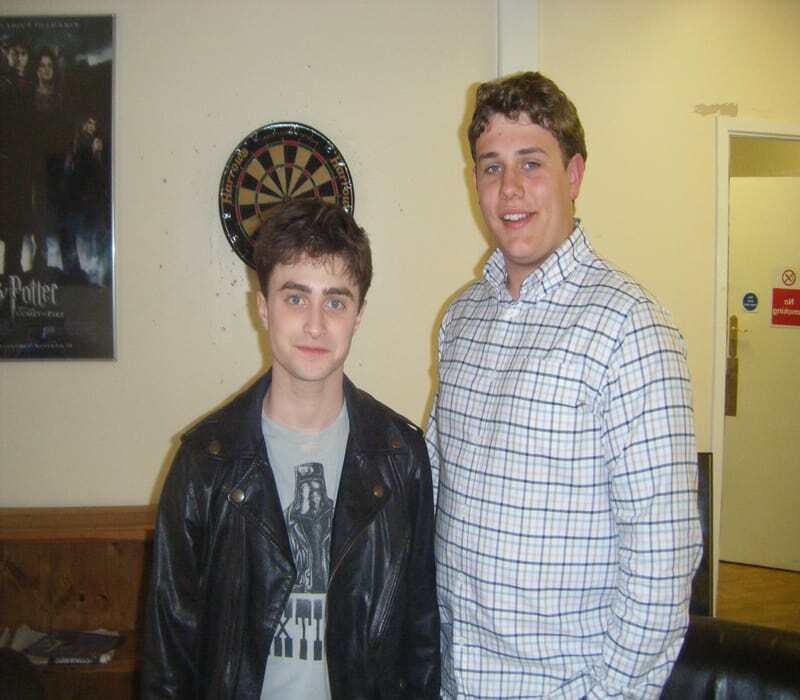 A heroic end met Rob Knox, who only 18 years of age. Knox had succumbed to his four knife wounds later that night. 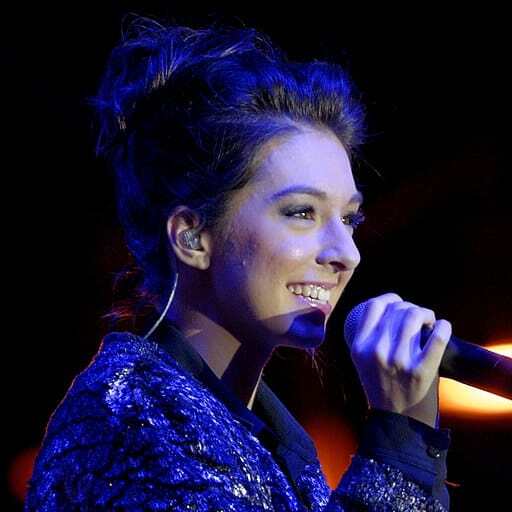 A rising and refreshing voice, Christina was poised to take the world of music by a storm. She had finished third in a popular reality music show The Voice and was on her way to gaining a lot of love and popularity. 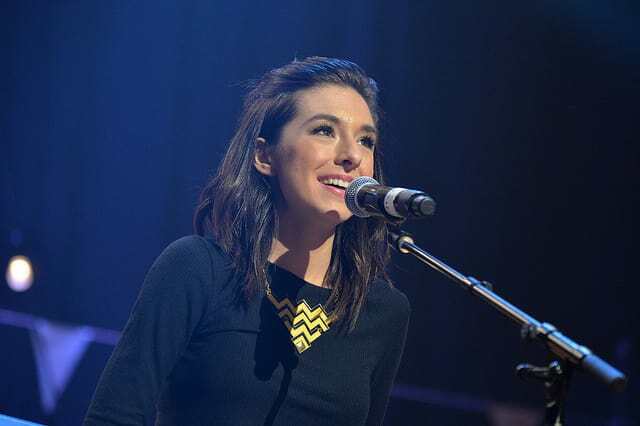 Who knows what Grimmie could have achieved in the world of music, but Kevin James Loibl had plans to end that question's relevance altogether. On June 10, 2016, a stunned audience witnessed Loibl killing Christina Grimmie. Click Orlando reports Cory Dennington's description of Loibl: a severe loner who had grown psychotically attached to Grimmies over a year prior to the tragic killing. Loibl, reportedly, used to watch Grimmie's music videos on repeat and also changed his appearance to date Grimmie. When the fanatic thought that he didn't have a chance, he decided that nobody else can have her heart too. After her show, Loibl came up to Grimmie, who was signing autographs. Loibl produced guns that he had hidden from the authorities and shot Grimmie multiple times. By the time Grimmie's brother grabbed him, Loibl had killed himself. One of the performers whose last moments were on a stage. 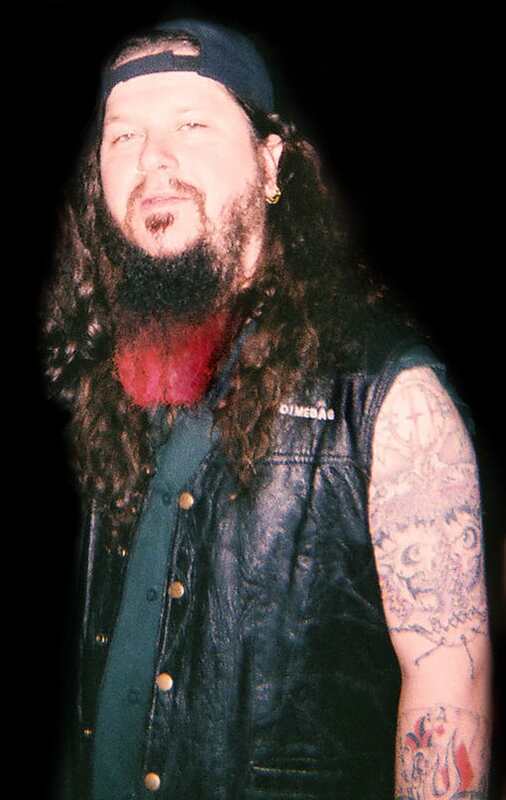 Dimebag was a former Pantera guitarist who had taken up the name Damageplan in 2004. The fan who shot him while he was performing was Nathan Gale, a former US Marine. 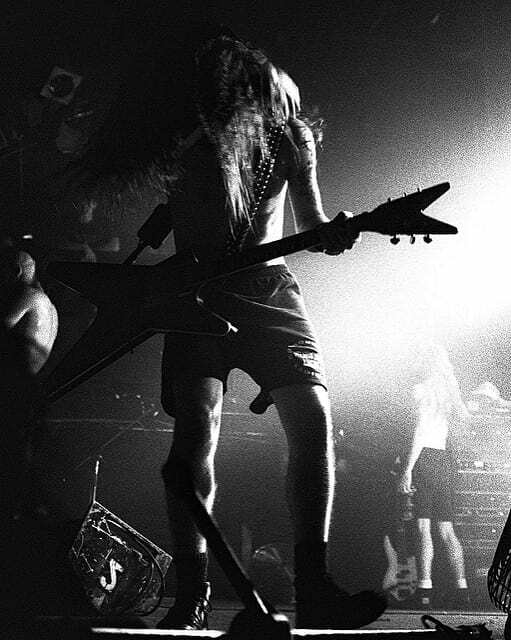 For some reason, Gale began to believe that he had written a few songs for Pantera. Gale was a loyal Pantera fan who had gone on to claim that Pantera had plagiarized his work and he was going to sue them. Gale was blaming Darrell for the disbanding of Pantera, reports the NY Daily News. When Darrell was performing in Columbus, Ohio, Gale had made his way to the stage and screamed "You broke up Pantera!" before shooting the guitarist and three others. The police had to kill Pantera later in the action.